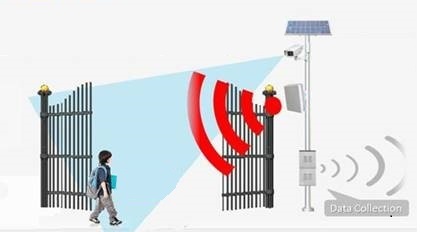 With the increase in crime against children in the schools, Fitnano has developed (Patented) Smart Tracking Solution (STS) for schools that increases safety of students and improves quality of education. 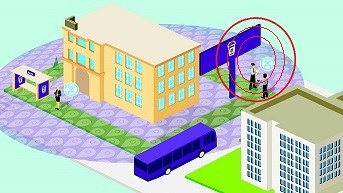 With the implementation of STS, School administration can track and monitor the location of students inside the campus premises. 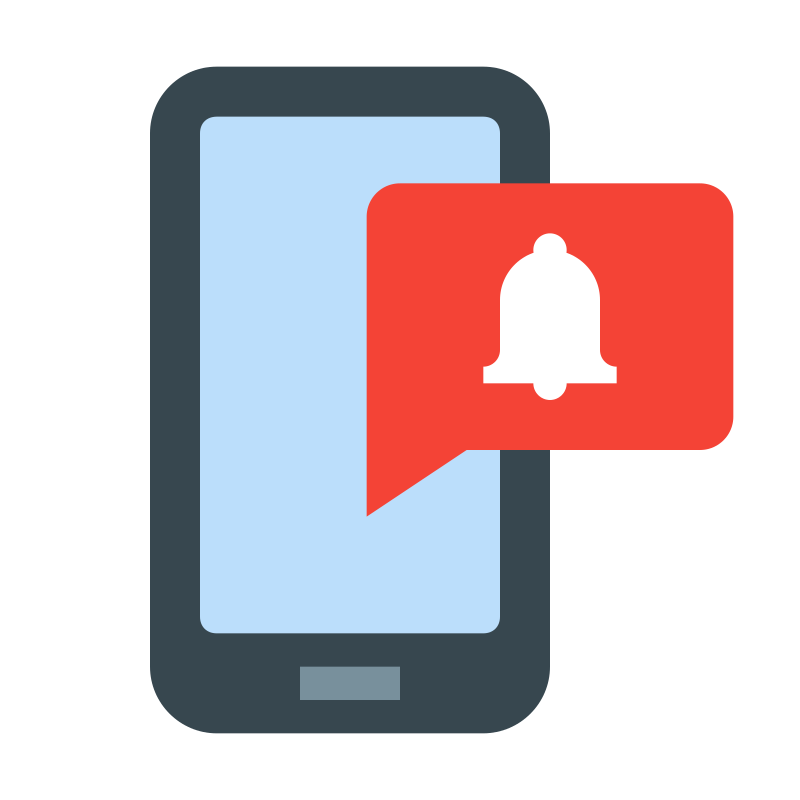 Our system generates notification and alarms for any uneven event captured on immediate basis. 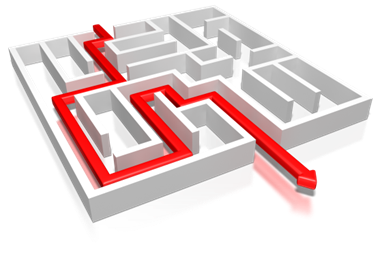 Management can take prompt action accordingly to avoid any miss-happening. STS marks the attendance of students the moment they enter the school premises and regularly senses their presence. Their entry and exit time is captured and the data is sent to school management . 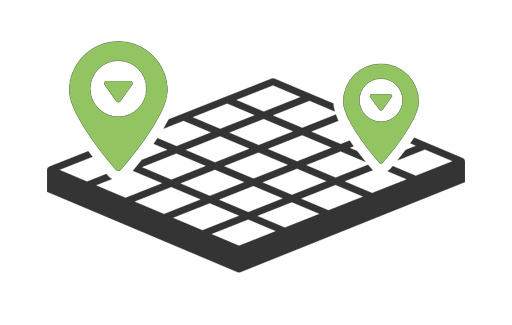 The movement of students inside the campus is monitored and location is traced on real time bases. The complete tracking history of each student is monitored and log is created.Every location is defined in the system which can be accessed by management anytime. Our solution senses the presence of students inside the campus and accordingly generates bunk notification. School management is enabled with Fitnano technology and notification is generated immediately . Also, the location of students bunking is can be captured. Complete campus is divided into different zones. Safe, Restricted and Danger Zones. The moment a student enters the danger or restricted zone our system notifies management immediately. The bus route is tracked and notification is generated the moment student boards and de-boards the bus. If a student gets down at a wrong bus stop, notification is generated.